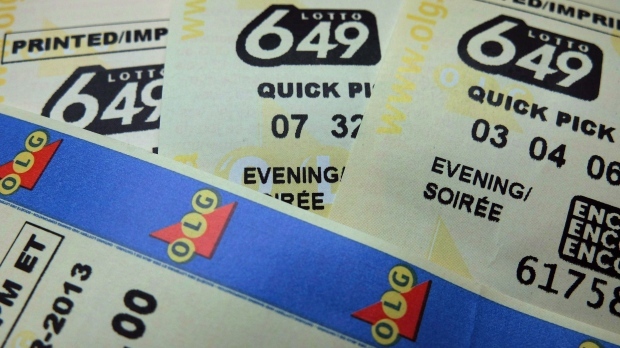 The Ontario Lottery and Gaming Corporation (OLG) has issued a last chance reminder to claim a winning ticket purchased in Toronto almost a year ago. There are two weeks left to claim the Lotto 6/49 Super Draw $50,000 prize, as the winning numbers were drawn April 28, 2018. The winning combination is: 4 – 3 – 3 – 9 – 0 – 1 – 4 – 1 – 01. Players have one year from the original draw date to claim their prize.